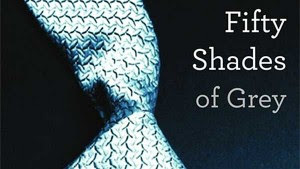 E.L. James On 50 Shades Of Grey Sequels A post originally shared by Alexander first published over on Stirring Trouble Internationally. Stirring Trouble Internationally is a current affairs website with news about music, entertainment, politics and world news. Millions More Jobless - So Where's Europe's Tahrir Square?